The city of Bangor is one of the most culturally buoyant places on earth; there’s just so much to do and see that owning a scooter in Bangor may very well be your best shot at having the best commuting experience in this city. Faster in Traffic: Cars can’t slip through tiny gaps in traffic but scooter can do just that; getting you out of traffic faster than a car would. Parking: You may not need to pay for parking since you can park your scooter in smaller and safer spots compared to a car. Price: Scooters and scooter parts are super cheap to buy, replace and maintain. Fuel Economy: Scooters can run for days on less fuel than cars or bikes. This applies to both 50cc and 125cc scooters. 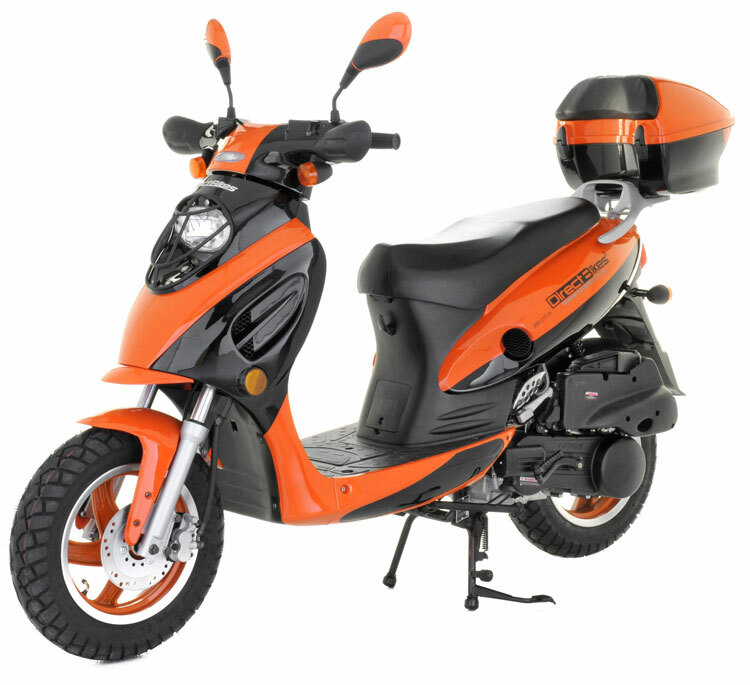 Price: At Direct Bikes, we get your scooter directly from the manufacturer, which means the prices are way lower than any other scooter on the market. Our financial options are also customisable to make payment easier for you. Insurance: We help source and compare the hottest insurance deals for your scooter. Design: Our scooters can be customized to express your personality and come in a broad range of styles, colours, and sizes. Explore the stunning city of Bangor just the way you like by owning a scooter in Bangor. We will deliver your scooter to you wherever you are in the city, just fill in your delivery information during payment and you are good to go.